In his role as associate counsel at Woodward and Company, Brad’s practice focuses on taxation and corporate-commercial law issues of First Nations. He is dedicated to working with Indigenous peoples to leverage their inherent rights and legal traditions in service of their collective livelihoods. Brad works with a wide array of Indigenous organizations, businesses, artists, and innovators to confront the effects of colonial legal regimes. In his current practice, Brad advises clients on tax-effective business structures, trusts, property taxation and assessment, GST / PST, First Nations GST laws, charitable status, and on tax aspects of treaties, settlement and accommodation agreements, and policies. Brad is an assistant professor in the Faculty of Law at the University of Victoria, and teaches and researches in the areas of First Nation taxation, finance, and corporate law. 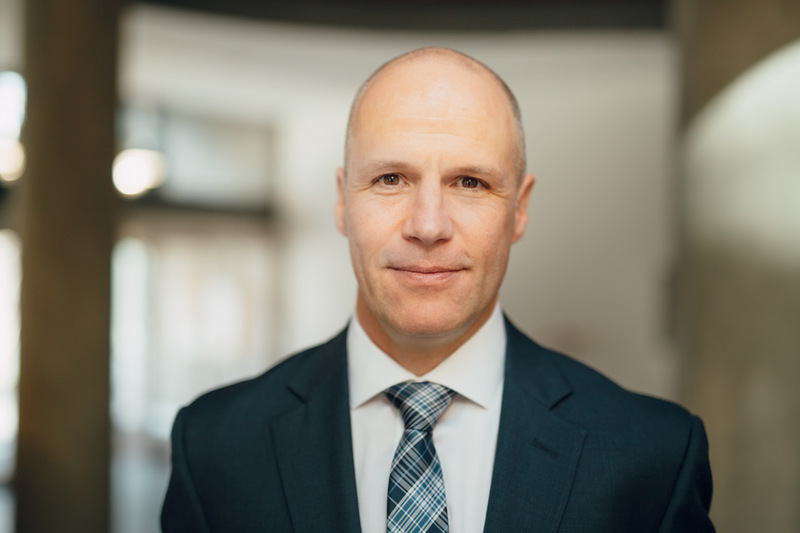 He graduated from the Faculty of Law at the University of Victoria in 1998, and went on to serve as a Law Clerk to the Honourable Justices Lance Finch and Douglas Lambert of the B.C. Court of Appeal in 1998-99, and completed articles with the Sierra Legal Defence Fund (now Ecojustice). He subsequently completed a doctorate in law (PhD) at Boalt Hall School of Law at U.C. Berkeley, and more recently a master’s degree in tax law (LL.M.T.) from Allard Hall School of Law at U.B.C. “On the Jurisprudential Foundations of First Nation Taxation: From Exemption to Governance”, Tax Law & Policy Workshop, University of Victoria, September 2016. “Property as Ontology: On Aboriginal and English Conceptions of Ownership”, Canadian Journal of Law and Jurisprudence, January 2000, 13:1, 3.